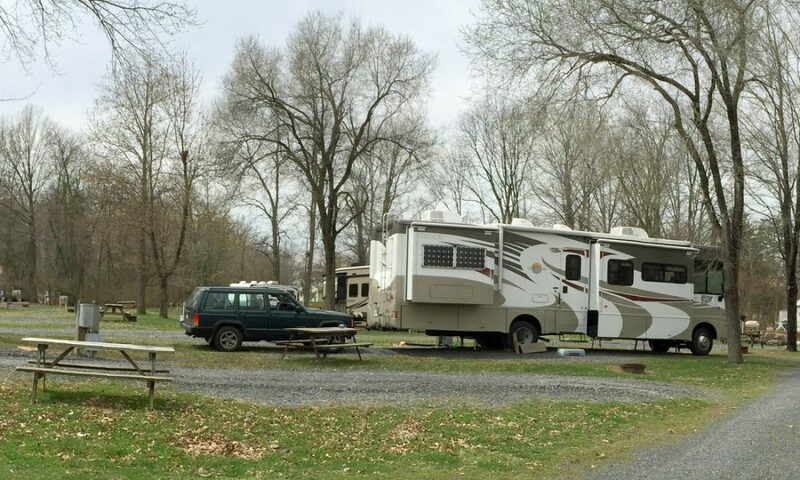 Artillery Ridge Campground Gettysburg Horse Park, a family and group-friendly campground offers a full range of camping accommodations and on-site activities! 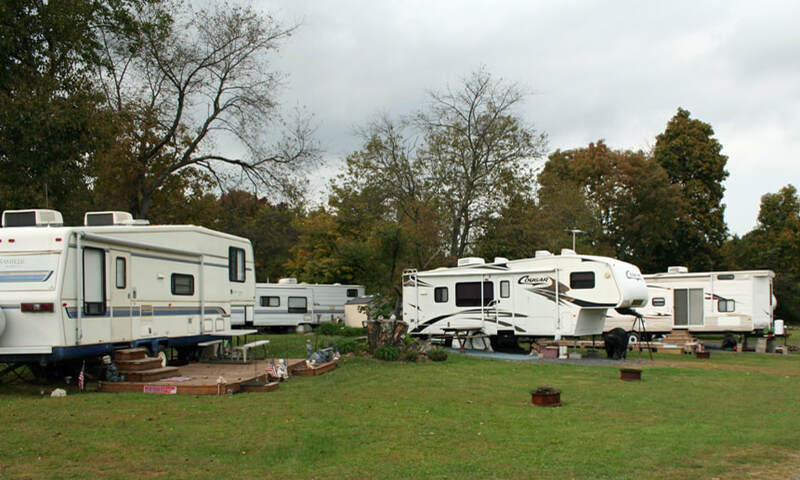 Choose from water-electric sites, water-electric-sewage sites, cabins, tenting grounds and secluded tent sites along with horse stabling accommodations. 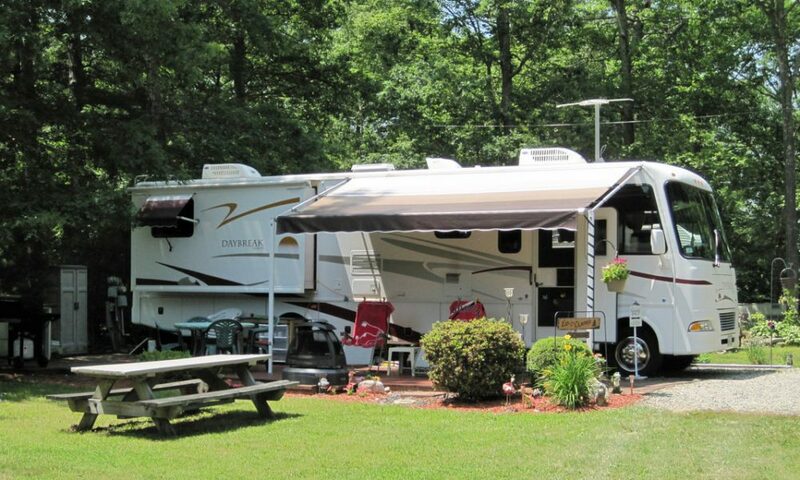 10 or more tent campers: $8.50 per person per night (plus tax). A $25.00 early check in fee before 1:00pm applies. For 10 or more days prior to reservation, deposits will be returned minus a $15.00 processing fee. For less than 10 days, the first night’s deposit is forfeited.